With total Ebola cases in the Democratic Republic of the Congo (DRC) touching 149, the World Health Organization (WHO) has warned that the deadly fever is threatening progress made in tackling it. The risk of spreading is also increasing. According to WHO, cities of Beni and Butembo in North Kivu have become the new hotspots for the disease. Among the 149 cases, 118 are confirmed and 31 are probable. About 100 people have died so far. The most affected age group among females is 25-34 years, while it is 35-44 years for men. This outbreak of Ebola virus disease (EVD) is affecting north-eastern provinces of the DRC, which border Uganda, Rwanda and South Sudan. 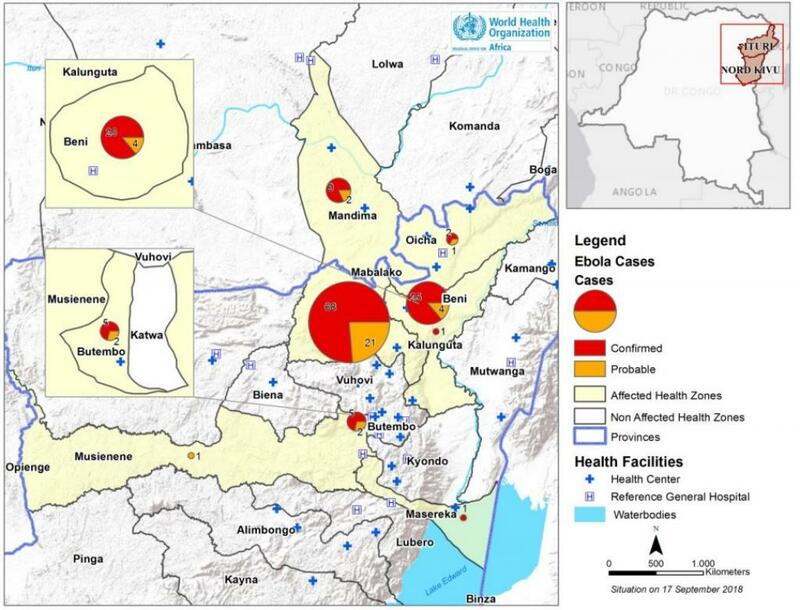 “Potential risk factors for transmission of EVD at the national and regional levels include the transportation links between the affected areas, the rest of the country, and neighbouring countries; the internal displacement of populations; and the displacement of Congolese refugees to neighbouring countries,” the WHO alert observes. "Continued challenges include contacts lost to follow-up, delayed recognition of [the virus] in health centres, poor infection prevention and control in health centres, and reluctance among some cases to be treated in Ebola treatment centres," WHO spokesperson Fadela Chaib told reporters last week. North Kivu and Ituri are among the most populated provinces in the DRC, with the former sharing borders with Uganda and Rwanda. Both the provinces experience worsening humanitarian crisis with over one million internally displaced people living there. Besides mass displacement, what is further complicating the problem is continuous movement of refugees to neighbouring countries, including Uganda, Burundi and Tanzania. Moreover, other health threats, including polio and cholera, have emerged concurrently. 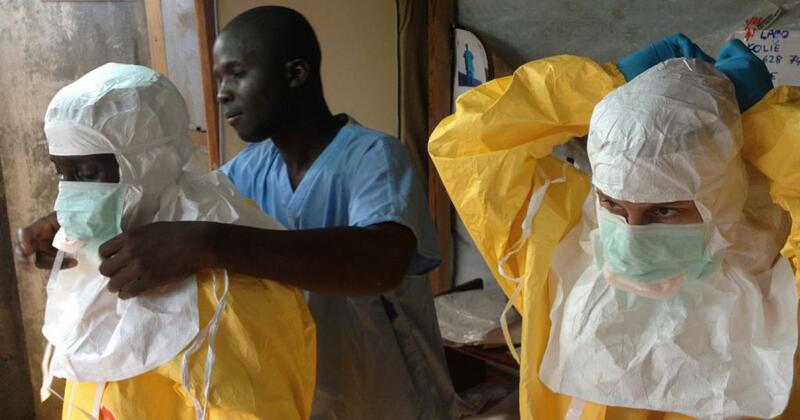 Ebola, which is endemic to DRC, has struck this central African country, ten times since 1976. This is the second outbreak this year.